Please contact us with any questions regarding our catering and consulting services. Feel free to ask about anything not on our menu. 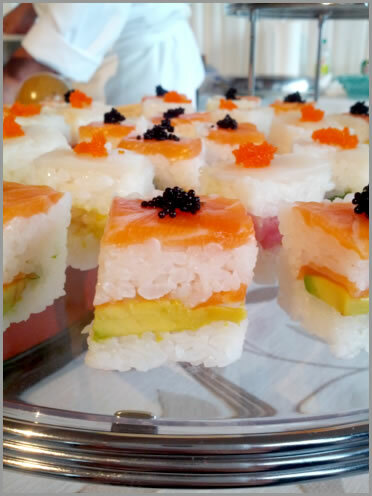 Our menu is extremely flexible, and we will be happy to assist you in creating the perfect menu just for your event. COPYRIGHT © 2015 M SQUARE.